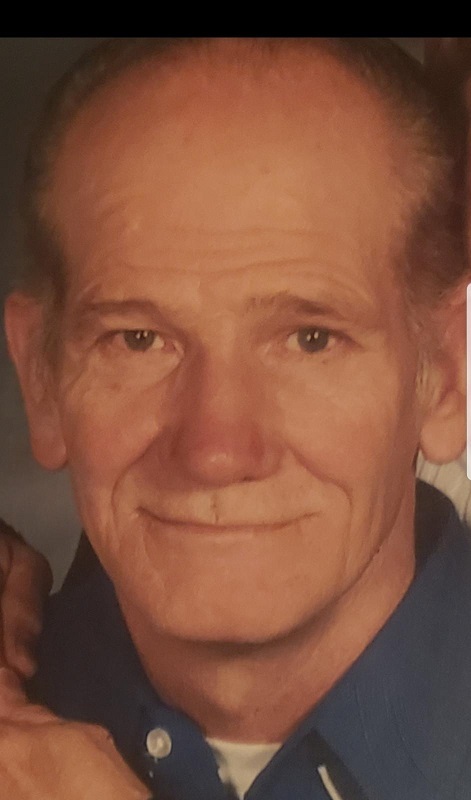 Albert L. Beach, 72, of 2005 Horsecreek Rd. Seneca, PA, passed away at 8:08P.M. Saturday Feb. 9, 2019 surrounded by his family. Born April 1, 1946, in Rockland, PA, he was the son of the late Kenneth & Iva Confer Beach. Albert was married on June 10, 1964 to the former Grace Carson and she survives. Albert Beach of Oil City, John Beach & his wife Jamie of Oil City, Chad Beach & his significant other Heather Dulaney of Cranberry, Kenny Beach & his significant other Marcie Stone of Utah.